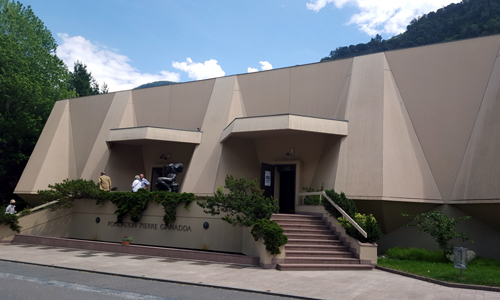 The Fondation Pierre Gianadda is located south of the city of Martigny. Built in 1978 in an archaeological area rich in Roman remains, it is easily accessible by car or public transportation. 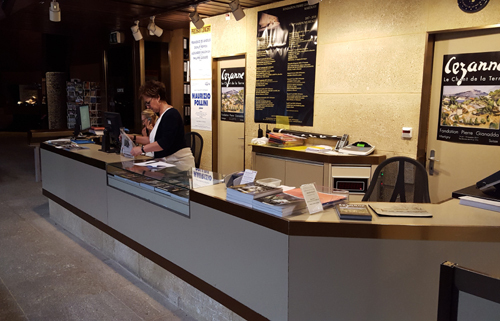 Persons with disabilities: announce yourself at the reception desk and specify the support requested; wheelchairs are available at a special entrance, ramps and elevators provide access to all areas of the Fondation (maximum 220 kg). From June to November: 9 a.m.–7 p.m.
From November to June: 10 a.m.–6 p.m. 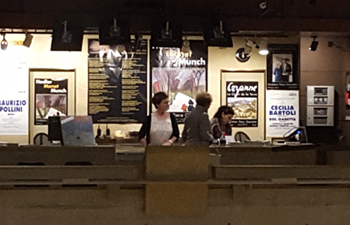 Guided tours at the normal rate, without extra charge, usually on Wednesdays at 8 p.m.
– for groups of less than 15 persons: fixed price of CHF 370. -/€ 336.–. 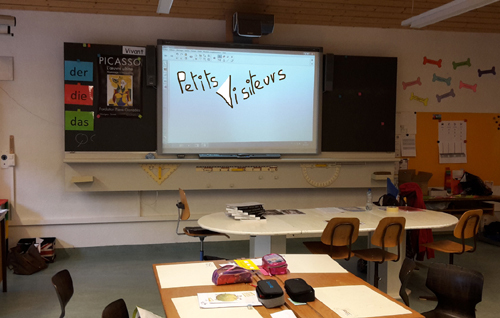 Eager to make art accessible to as many people as possible, the Fondation Pierre Gianadda and the cultural facilitator-mediator Christophe Nançoz propose a new type of activity for the Valais schools: Les Petits Visiteurs de la Fondation Pierre Gianadda. 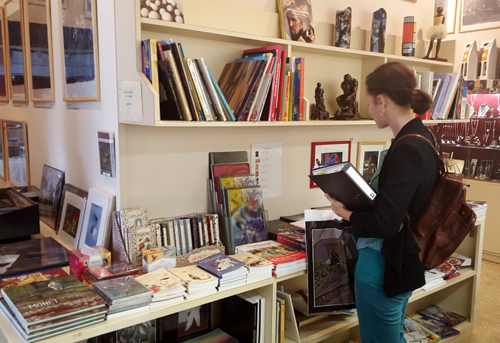 A large selection of books dedicated to art, of exhibition catalogues, of children's books... in different languages. 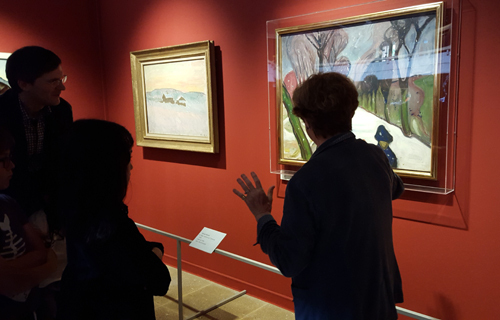 Hundreds of ideas: reproductions, postcards, stationery and art gifts, wines dedicated to the main exhibition, etc. 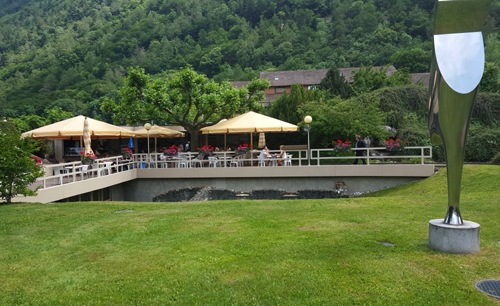 The restaurant is located in the park of the Fondation. Its location creates an atmosphere that invites you to linger. The restaurant is open from March to November. The premises and terrace are also available for events. The winter garden allows you to enjoy the park when temperature is cooler. The park is open until 10 p.m. in summer in good weather. Picnicking is allowed in the park.